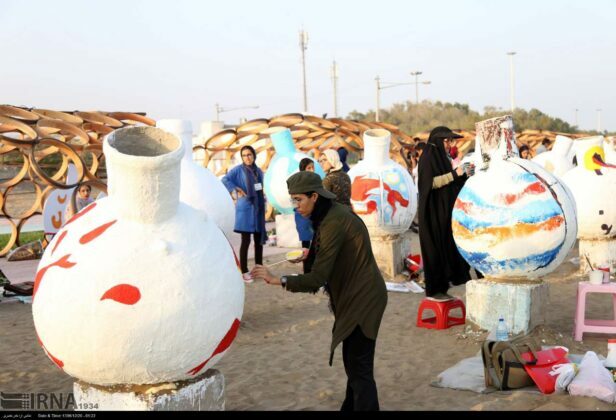 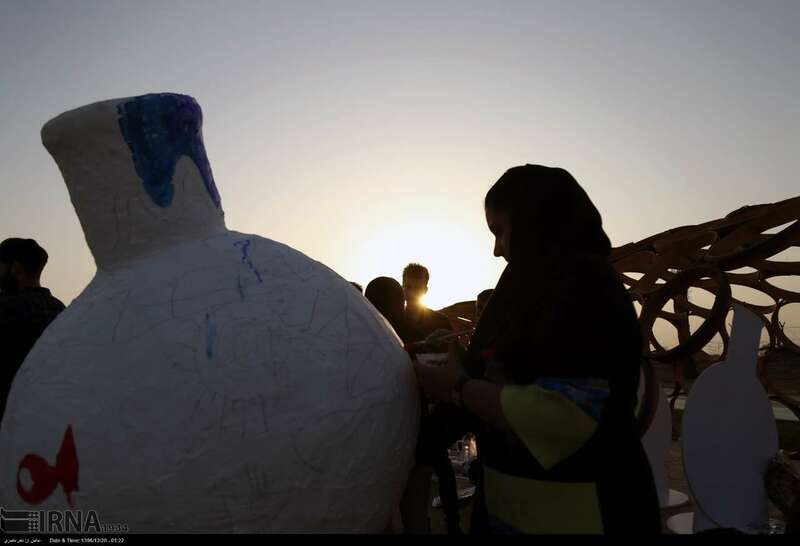 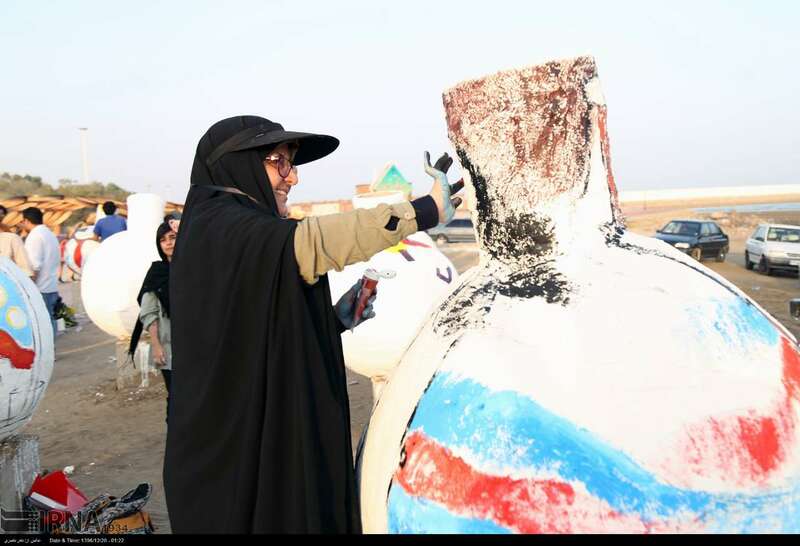 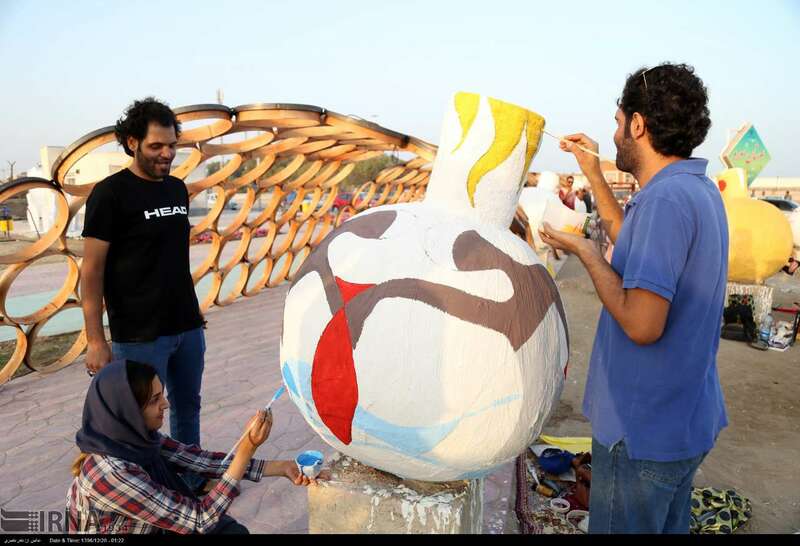 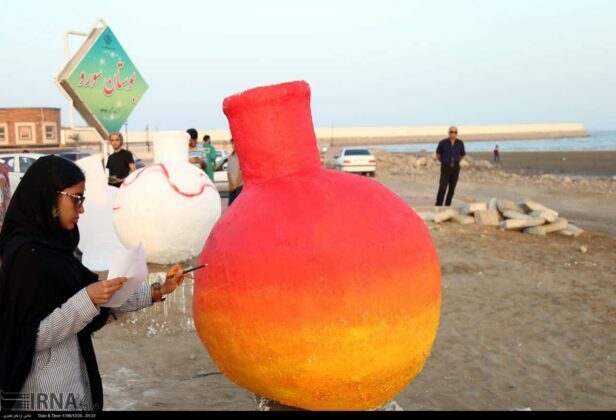 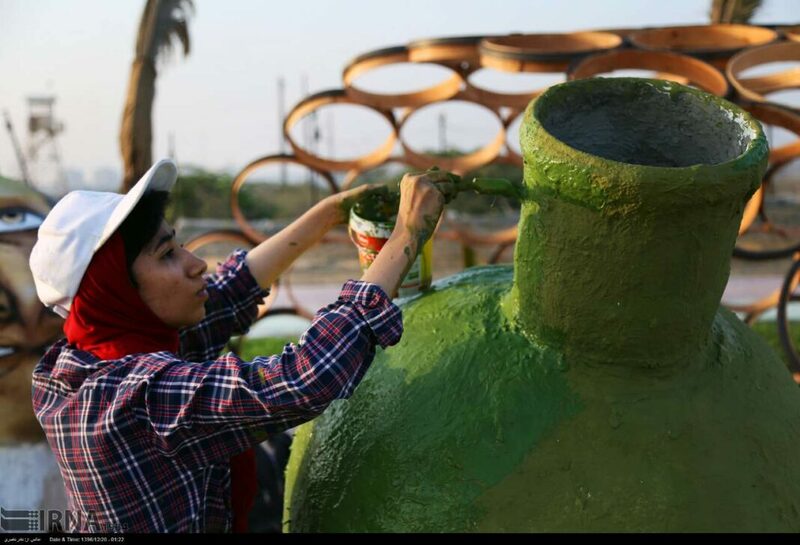 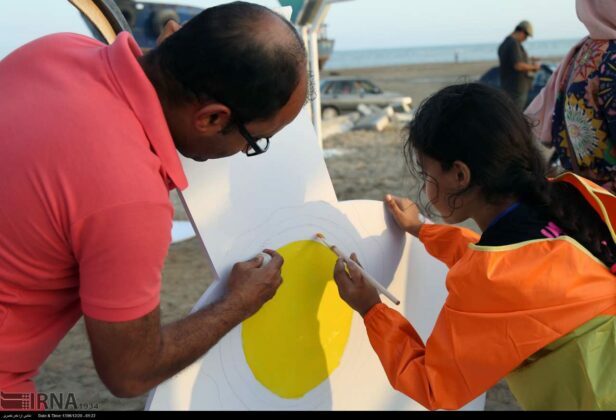 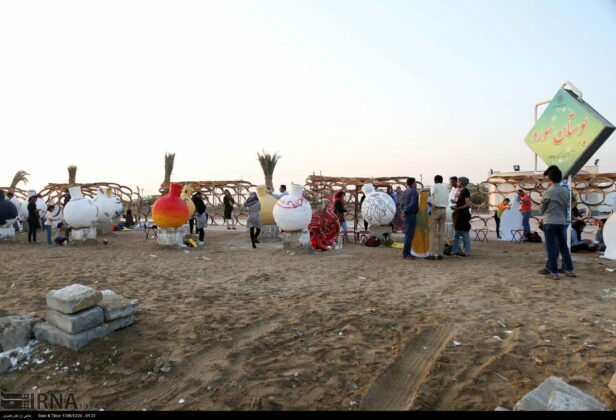 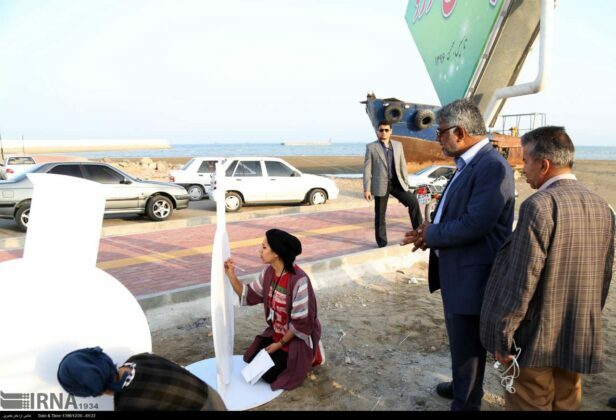 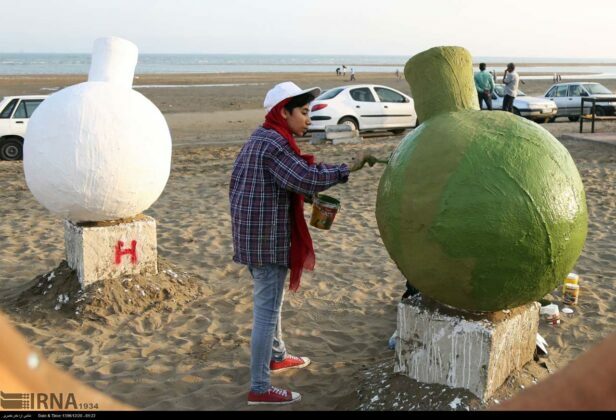 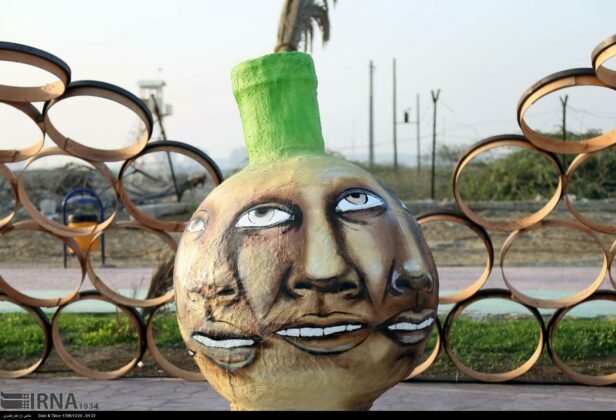 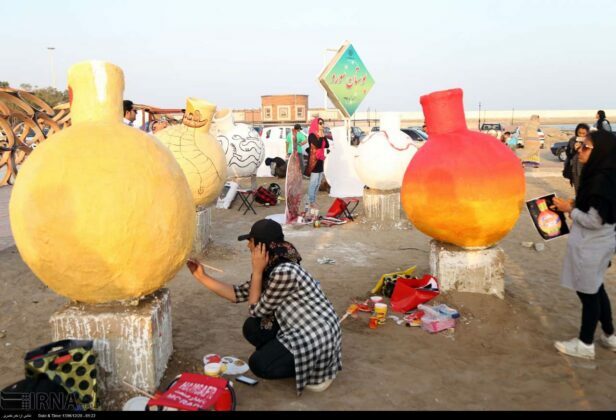 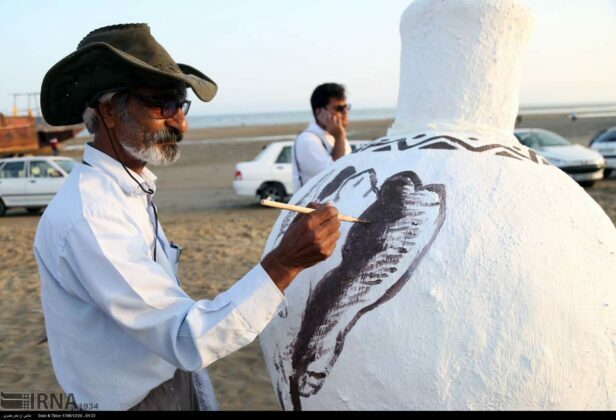 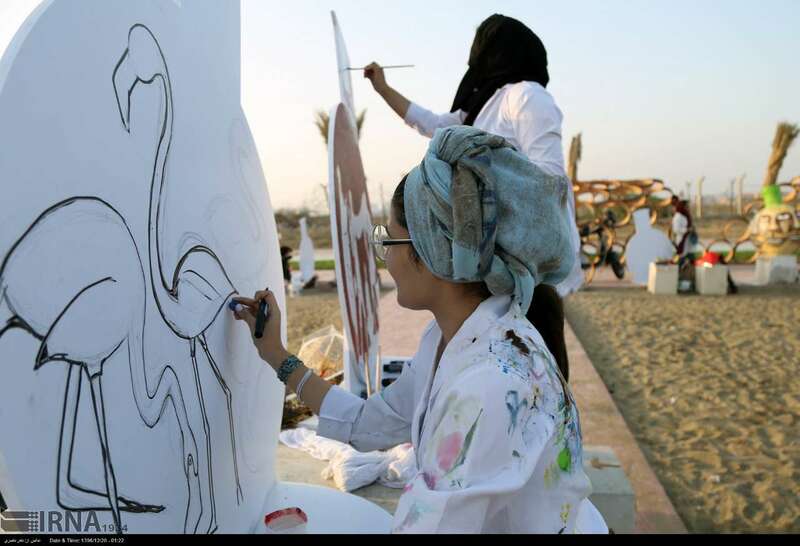 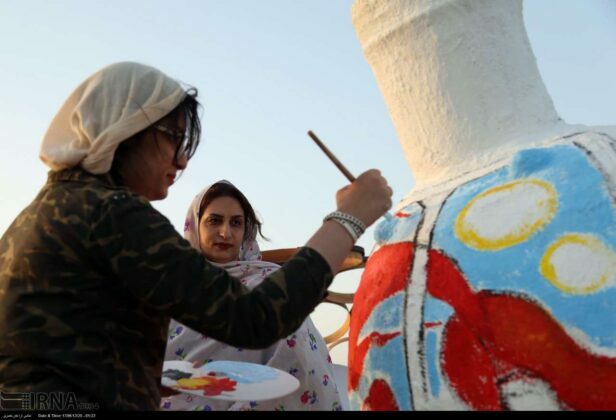 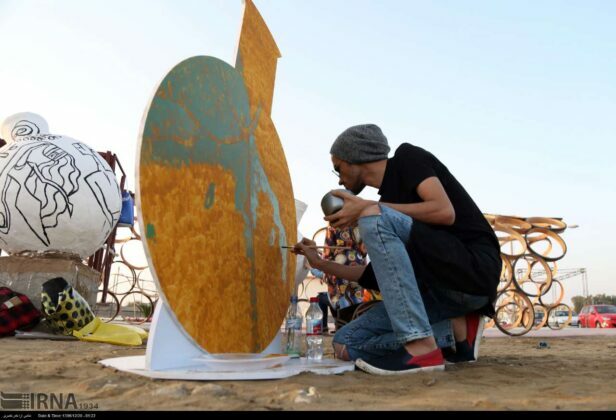 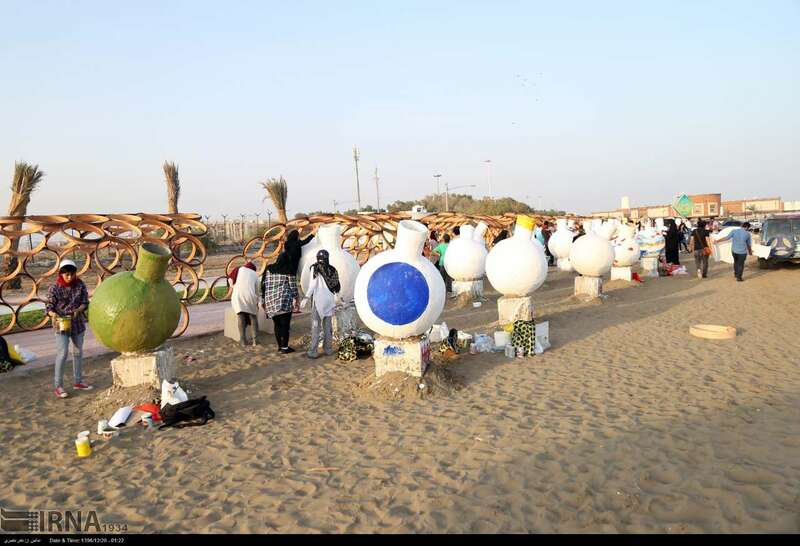 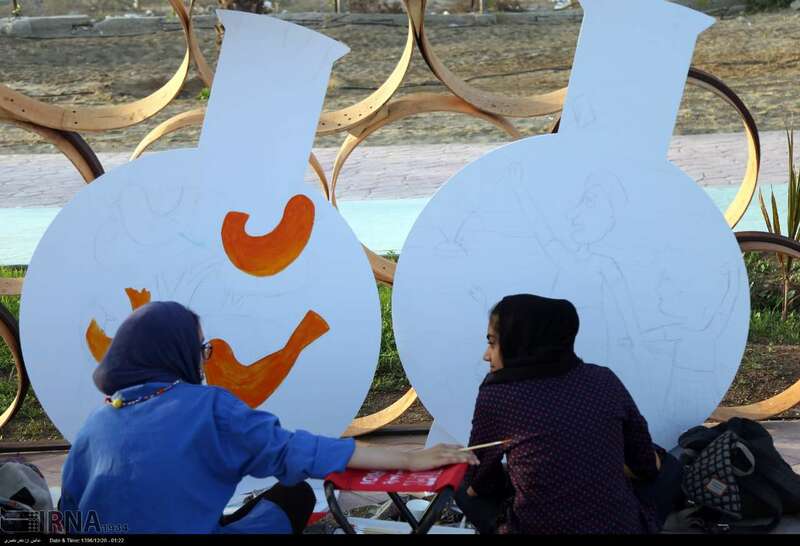 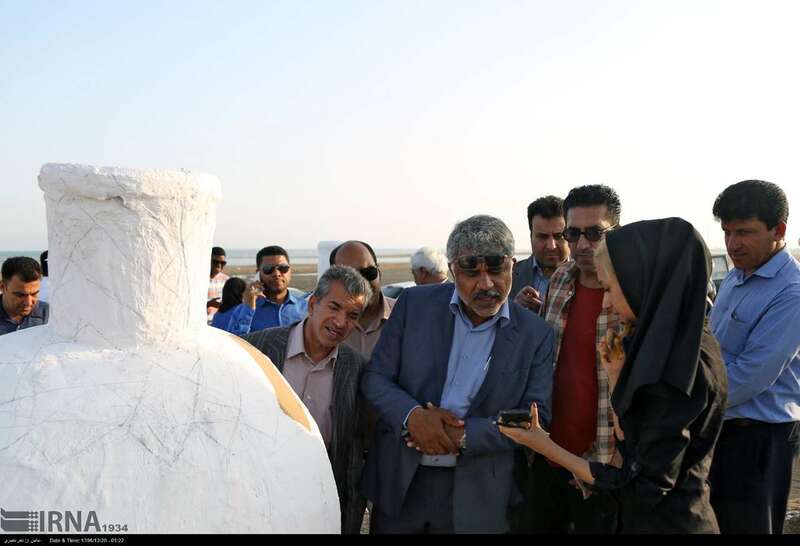 An art exhibition involving artists painting on traditional Jahlah jars was recently held in Iran’s southern port city of Bandar Abbas in Hormozgan Province. Jahlah jars are widespread in Hormozgan thanks to their ability to naturally cool the water when hung. In a recent exhibition, several artists of Bandar Abbas put on display their works on these traditional jars.